Top View Beautiful Waterfall Flowing Streams Between Stones And Rocks, Shot With A Silky Water Effect. Royalty Free Fotografie A Reklamní Fotografie. Image 76932721. Reklamní fotografie - Top view beautiful waterfall flowing streams between stones and rocks, shot with a silky water effect. 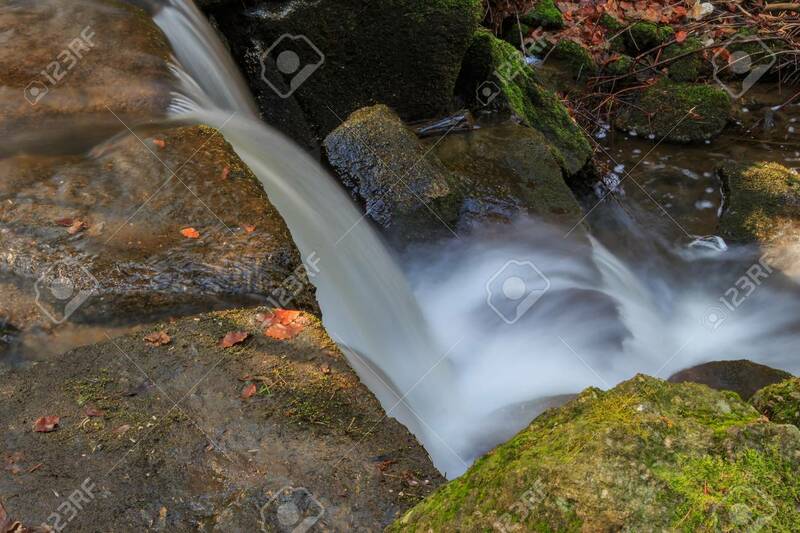 Top view beautiful waterfall flowing streams between stones and rocks, shot with a silky water effect.